Capcom has today announced two Remember Me promotions and is offering the chance for the more creative gamers to have their creations and personal images incorporated into the retail version of Remember Me which releases in May 2013. Set in Neo-Paris in 2084, Remember Me provides a vision of the world where personal memories have become a real world commodity that can be bought, traded and sold. 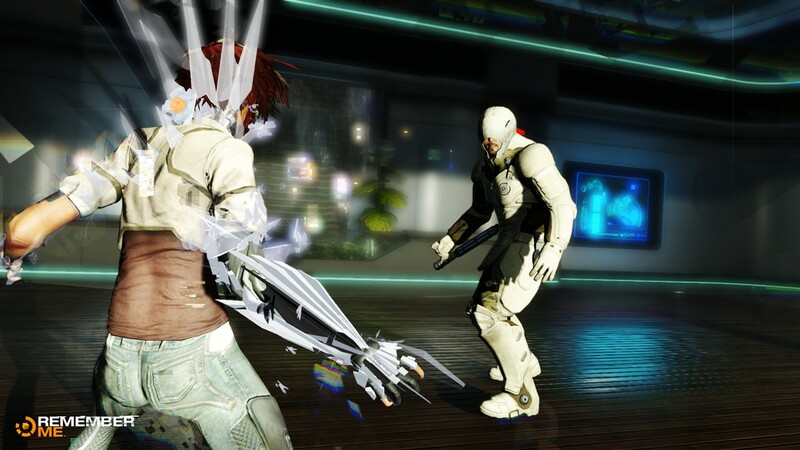 Our heroine, Nilin, is an elite memory hunter who has had her memories wiped… and now she wants them back. The second initiative, commencing on October 25th and running until November 29th, asks people to submit images of their most cherished memories along with a short description of why this moment was so important to them. 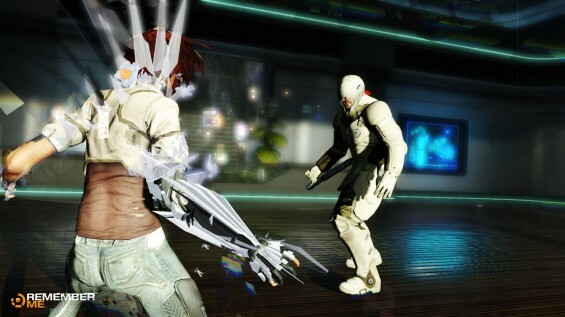 Images would then be chosen at random to be incorporated into the Memory Overload sequences, a result of successful completion of one of Nilin’s signature attacks. Full details of this promotion will follow soon on the Remember Me Facebook page .